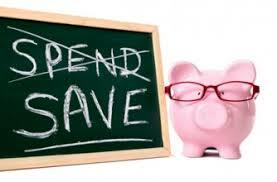 Another great reason to make the switch, which makes the world go round, is MONEY! 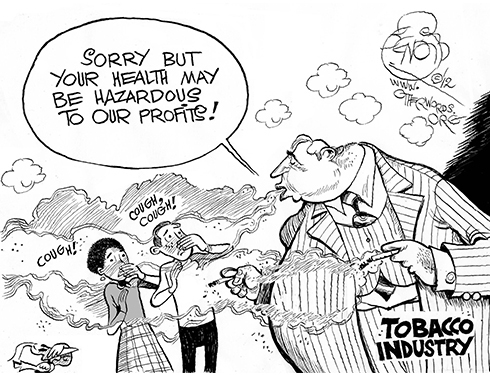 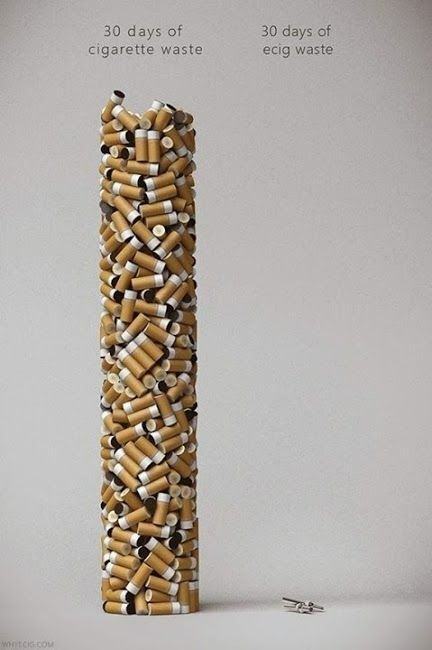 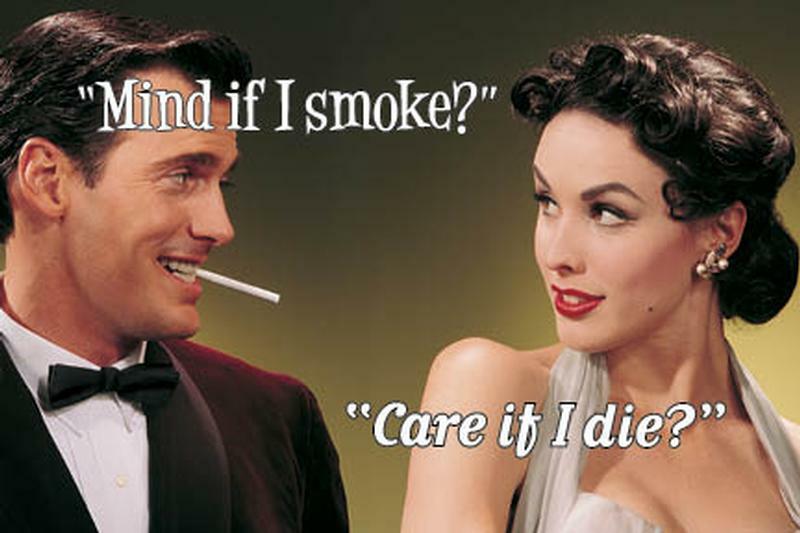 This one will of course depend on how much your loved ones smoke a day. 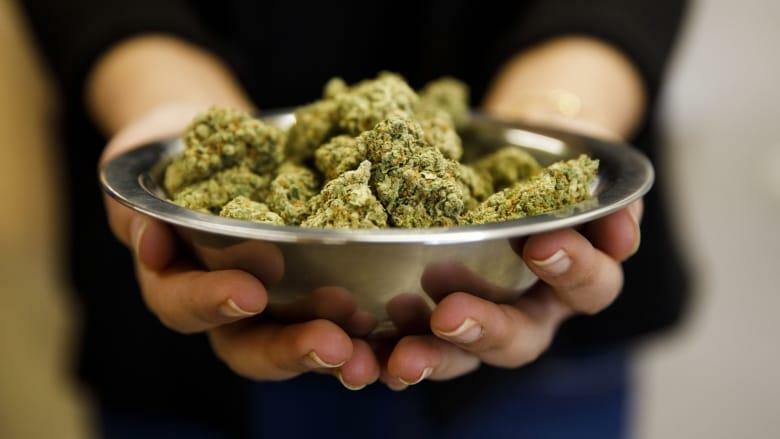 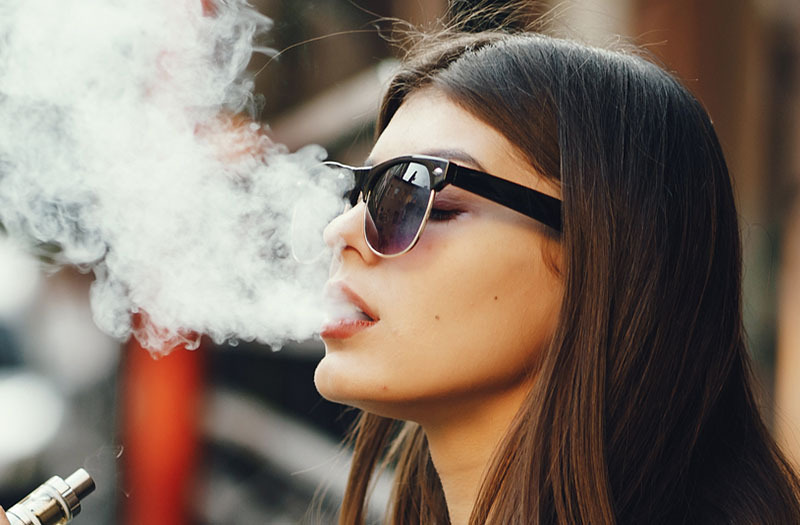 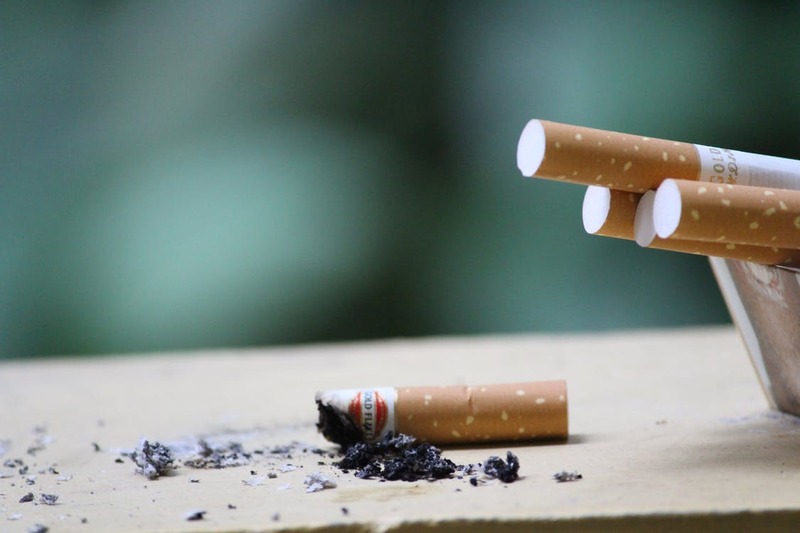 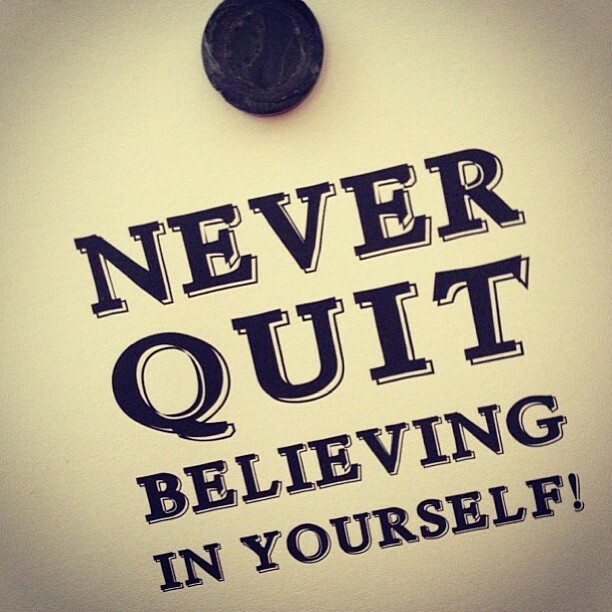 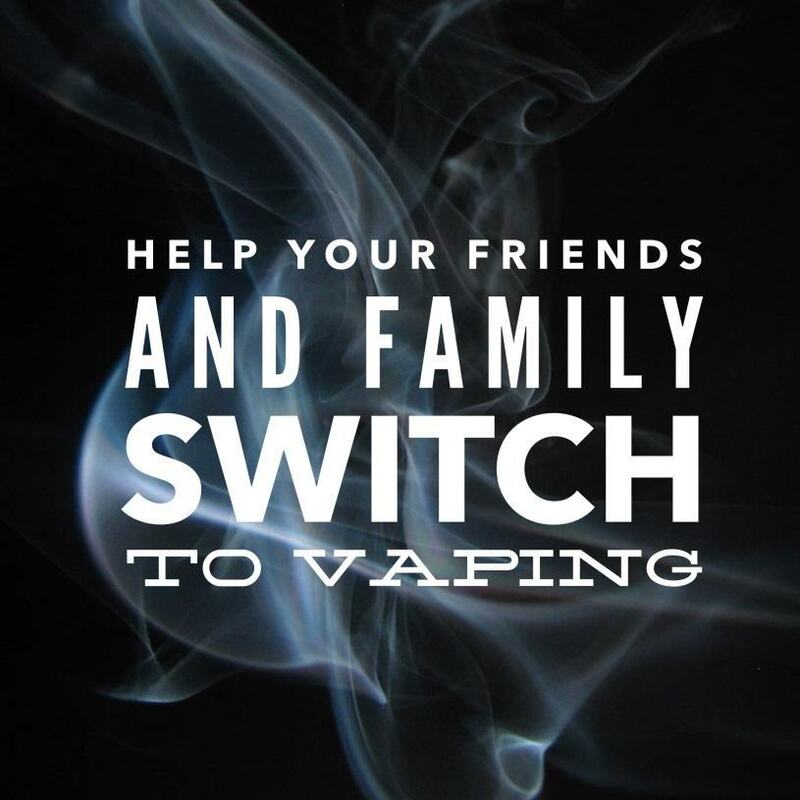 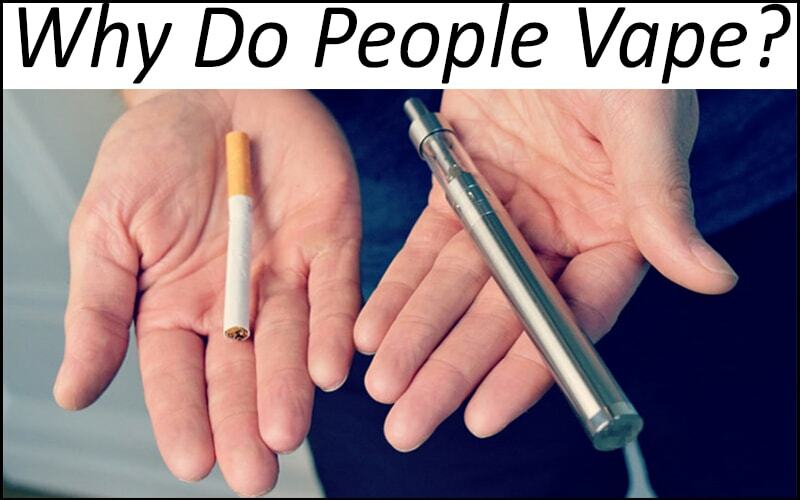 But, as is often the case with seasoned smokers, if they are somewhere around the twenty-a-day mark, then there is serious cash to be saved by switching to vaping. 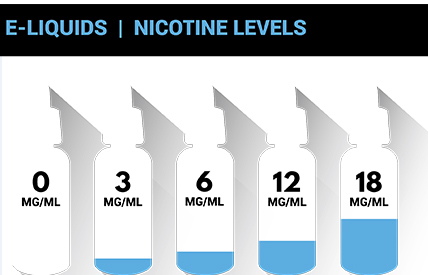 For heavy smokers the intial investment in purchasing a vape isn't always cheap but don't let that deter you as it could pay for itself in less than 2 weeks of not smoking. 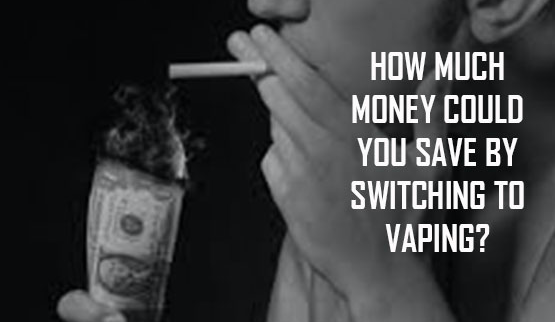 Another major difference is the monthly costs once you've purchased your vape you'll spend on average $30 a month! 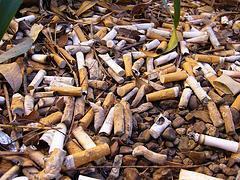 Thats almost the cost of 2 packs of cigarettes! 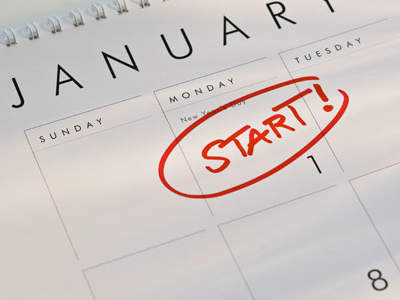 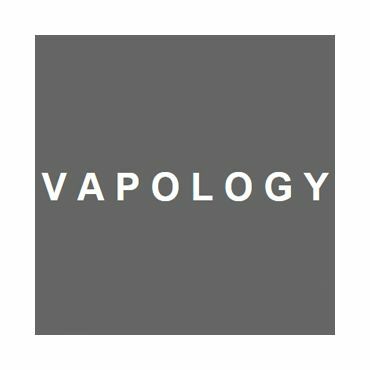 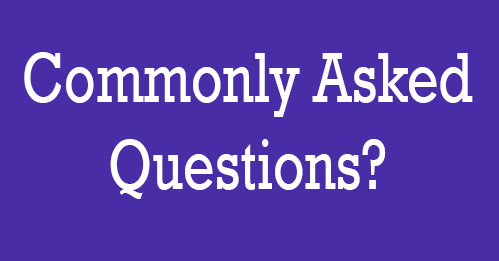 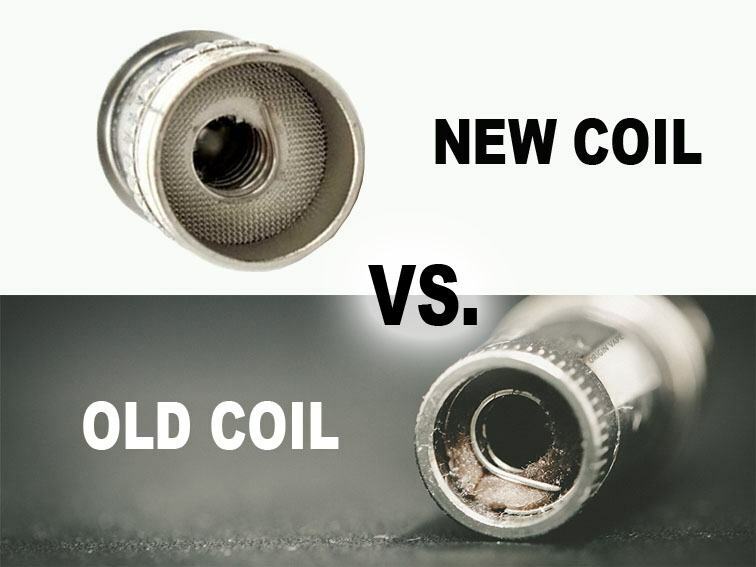 There is no question you will save money, you'll need to go to your local vape shop and talk to a sales representative to see what your options are that will best suit your needs. 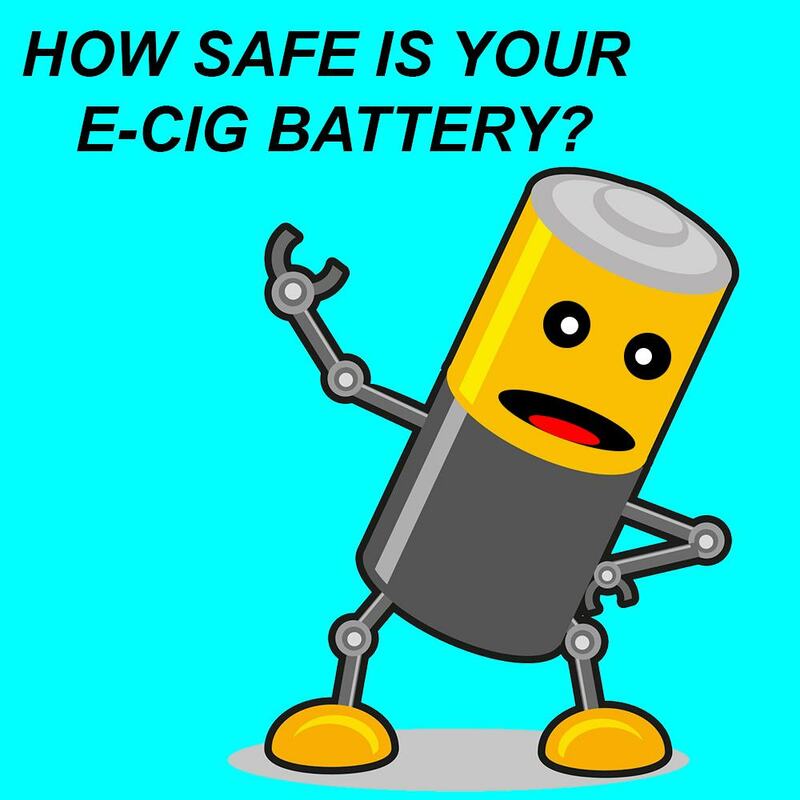 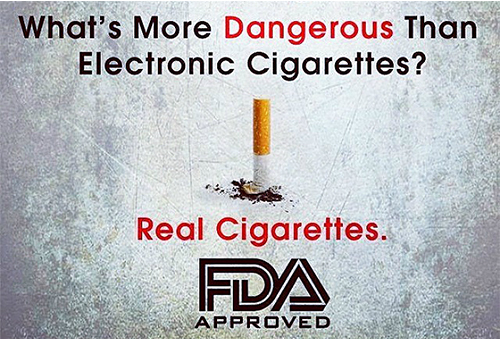 The same device wouldn't be recommended to someone who smokes only a few cigarette days and someone who smokes a pack simply due to the battery life of device. 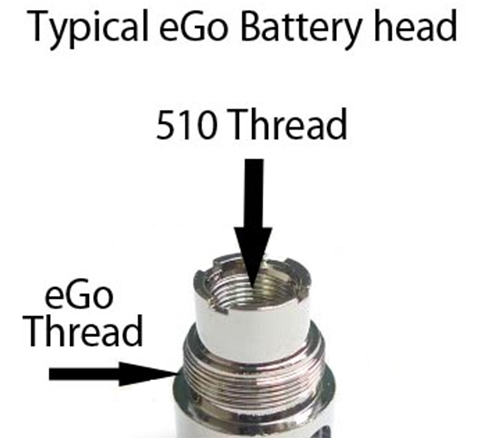 For first time vapers who smoke a few cigarettes a day a device like our 510 T Starter Kit for $29.99 or the Ego Twist Starter Kit for $65.00 would be suitable electronic cigarettes due to their battery life. 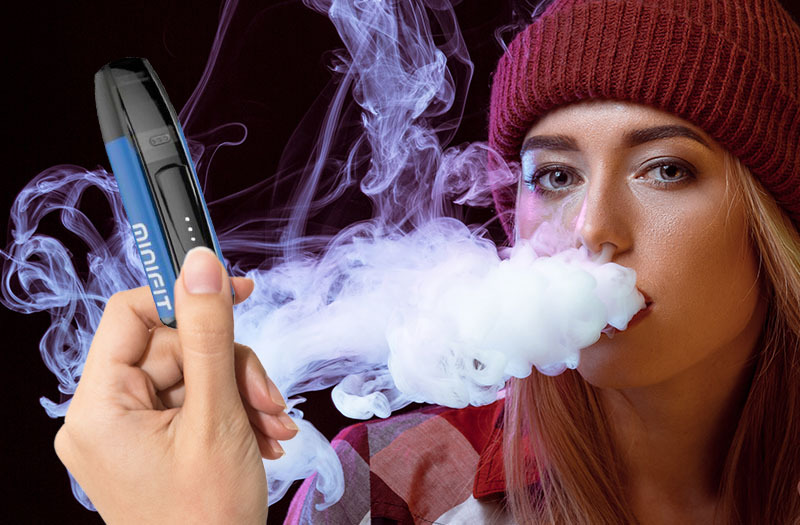 For new vapers that were smoking half a pack to a pack a day the Regular Smoker Bundle Pack would be a great option that would set you up with everything you need for several months! 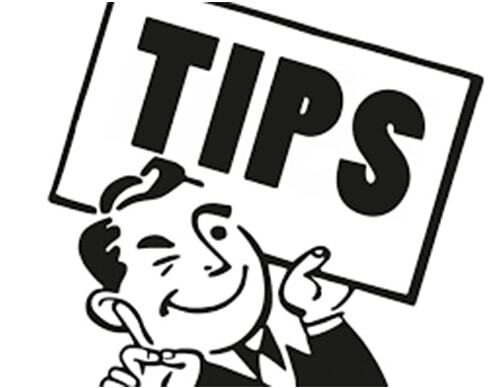 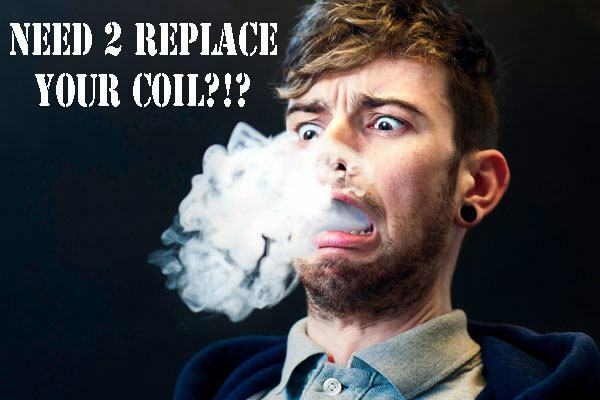 E-liquid and coils are the only items that need to be replaced approximately every month, depending on usage. 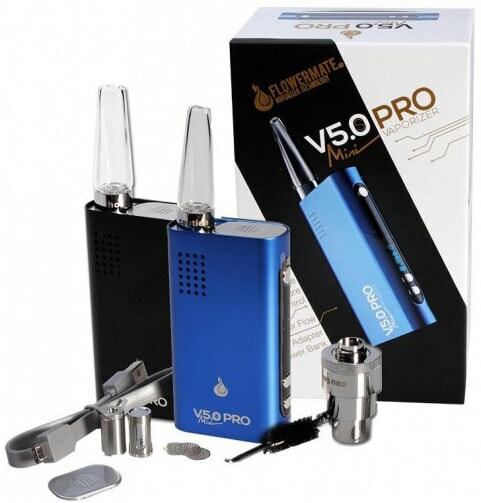 The e-liquid is very inexpensive compared to tobacco, as are any accessories. 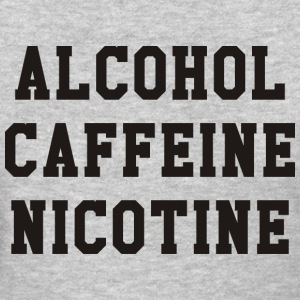 For example, a 30 mL of Dvine e liquid (which is an equivalent to 25-30 PACKS of traditional tobacco cigarettes) is sold for $19.99. 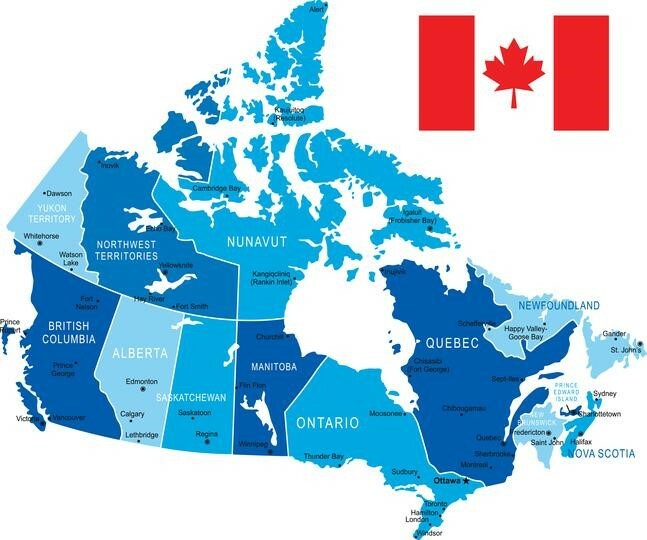 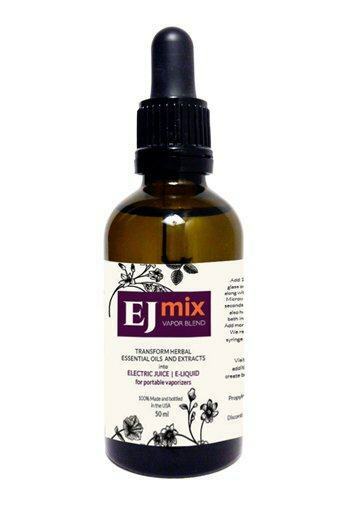 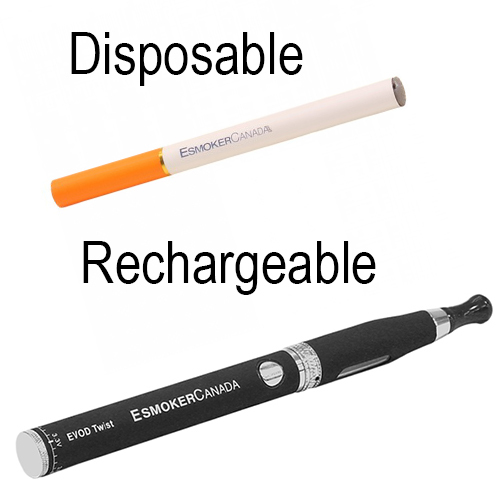 We also carry organic e-liquids from Canadian based e-juice supplier, Mother Earth Organics. 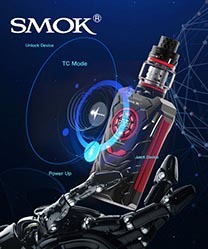 All e-liquids are compatible with all tanks/clearomizers like: 510 - T, EGO, Joyetech AIO, Target Mini and Advanced Mods. 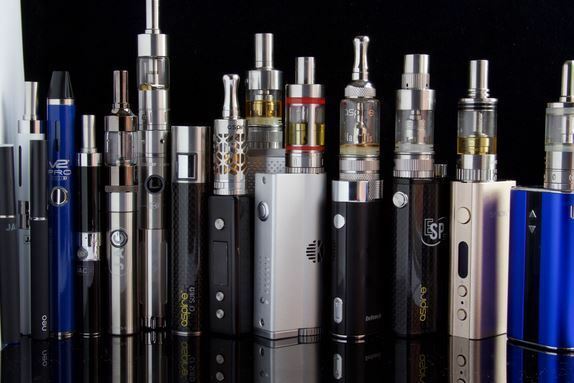 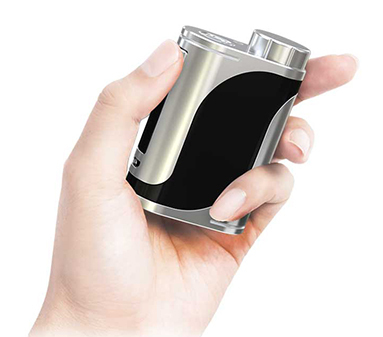 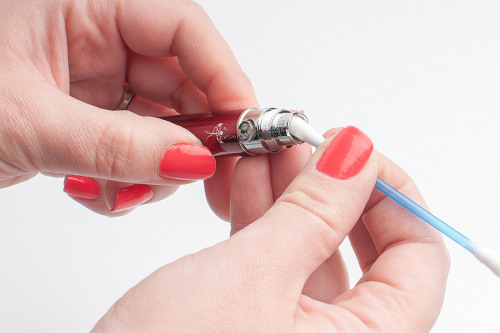 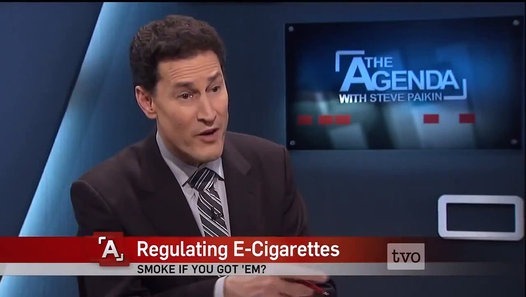 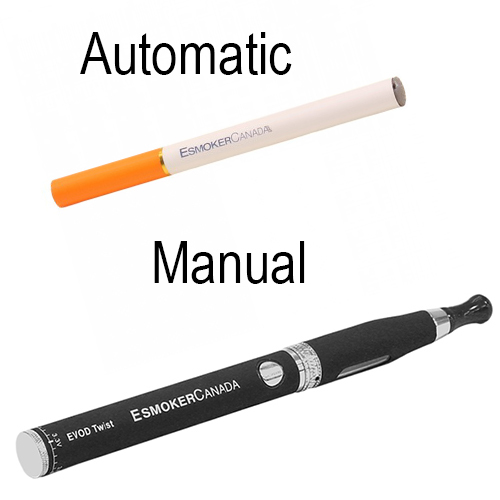 The only other maintenace required for all electronic cigarettes is the heater coil also referred to as an atomizer. 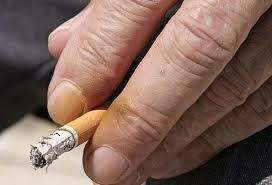 They typically should be replaced every 3-4 weeks depending on usage and cost on average $19.99 for a pack of 5! 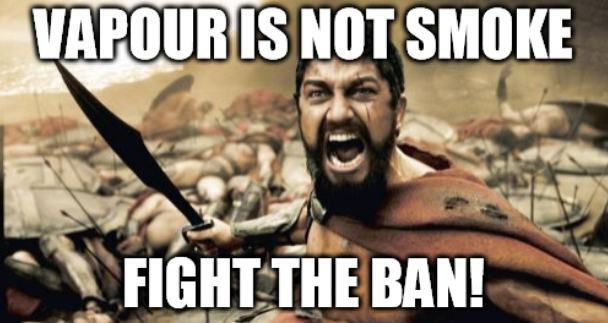 That's only $4 a month! 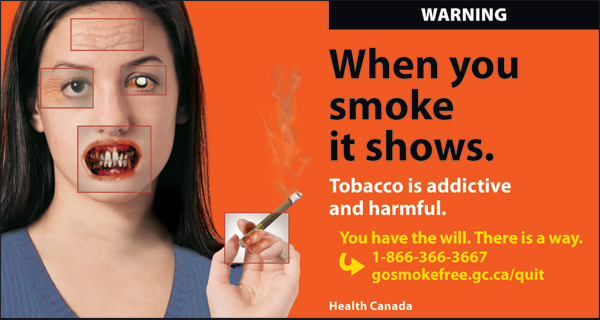 Now I’m no mathematician, but if your average pack of smoke cost you $12.00, and you multiply 12 by 30 (average days in one month) which equals $360 plus the tax on top of that… your saving $377.00. 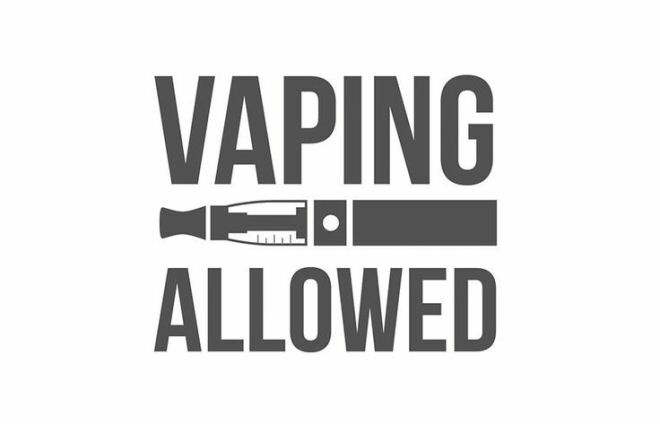 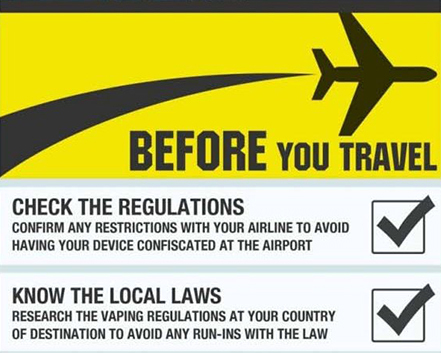 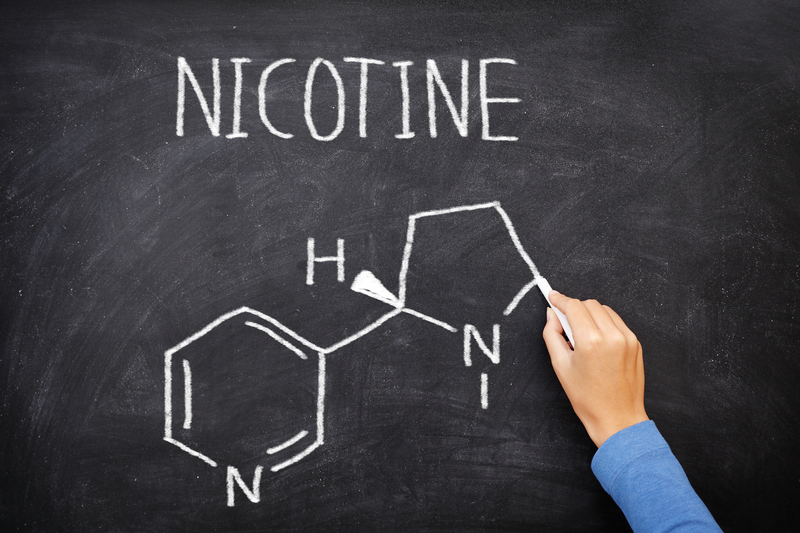 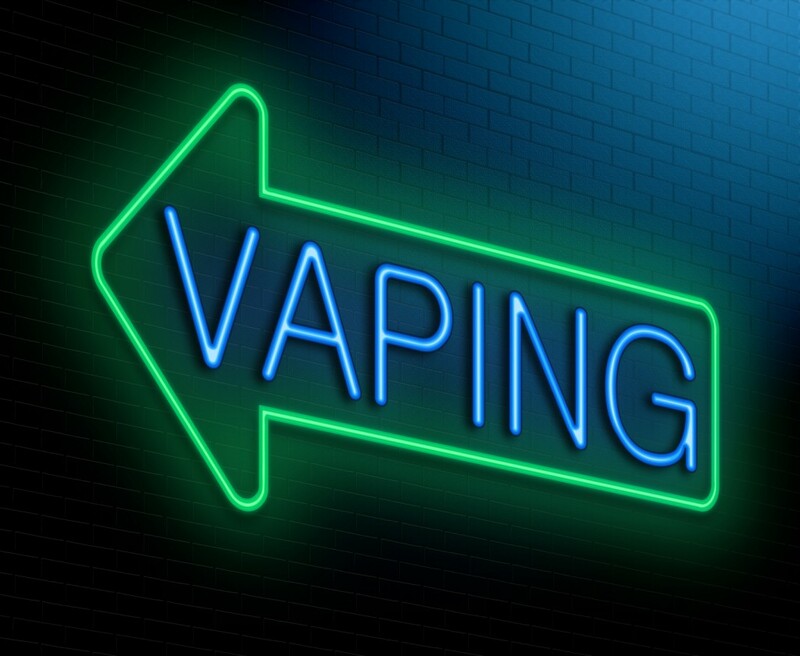 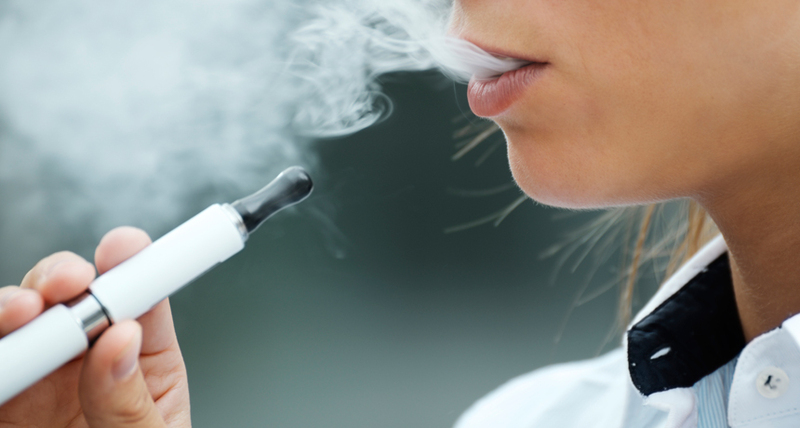 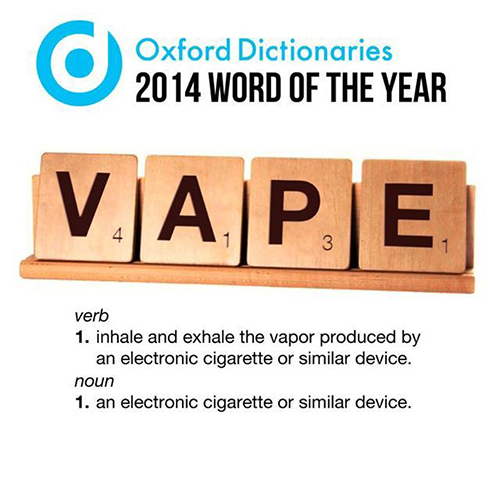 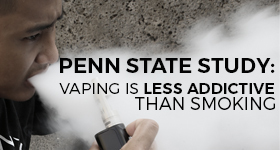 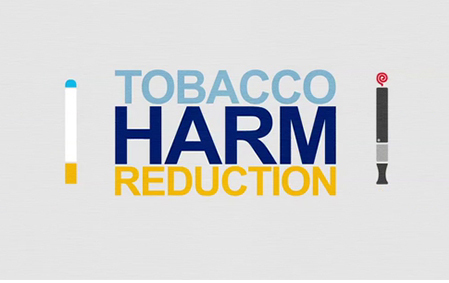 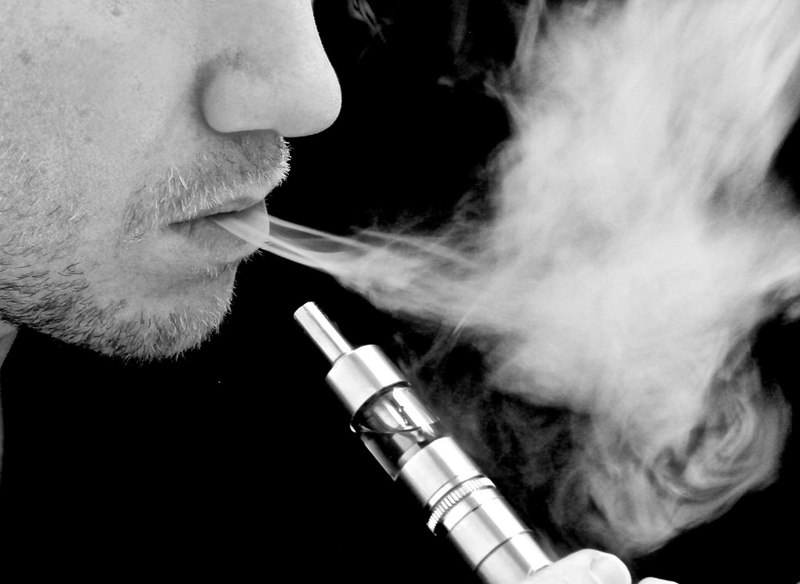 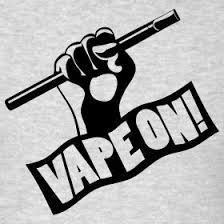 Minus the average monthly costs of electronic cigarettes which is approximately $30 a month for e-liquid and coils! 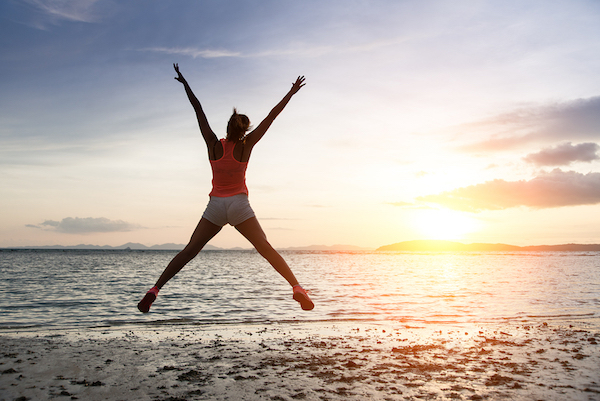 Not sure if your loved ones enjoy traveling, but that kind of cash can check off lots of countries on their bucket list!